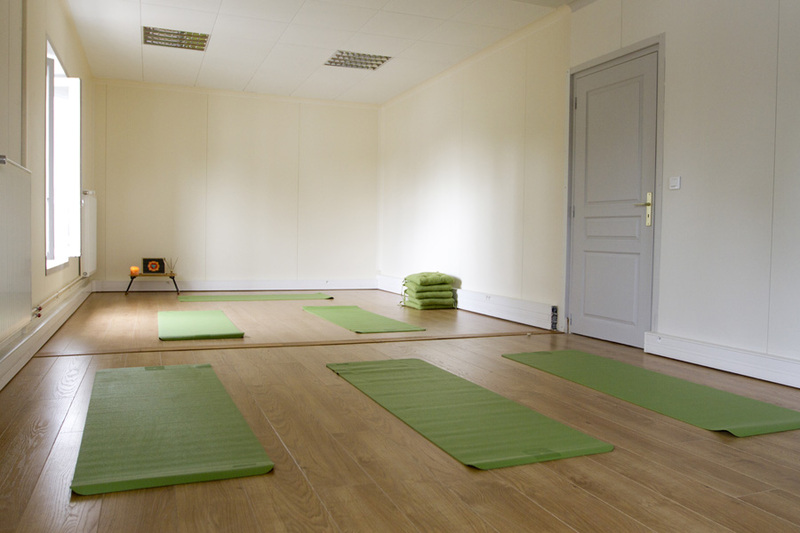 13€ one class or 50€ for 5 classes or 100€ for 10 classes. 11th class always on me! There are 2 trial classes for 10€.